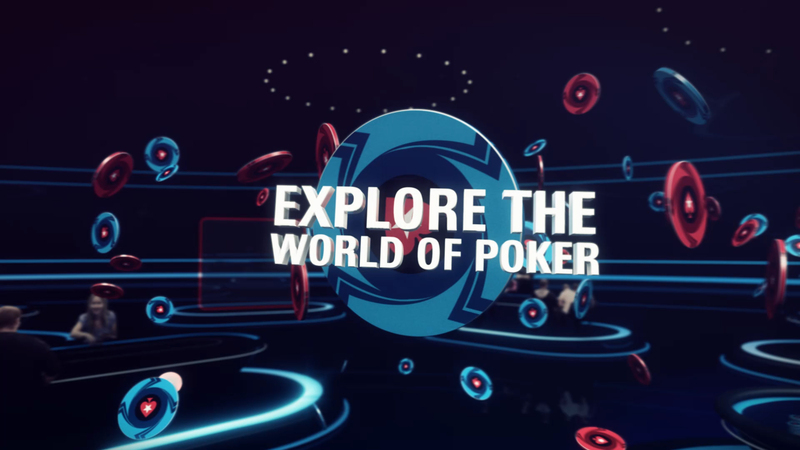 Jump was asked by PokerStars to design and produce an animation to be played in the ‘download’ time when you first register to the PokerStars new Facebook gaming app. 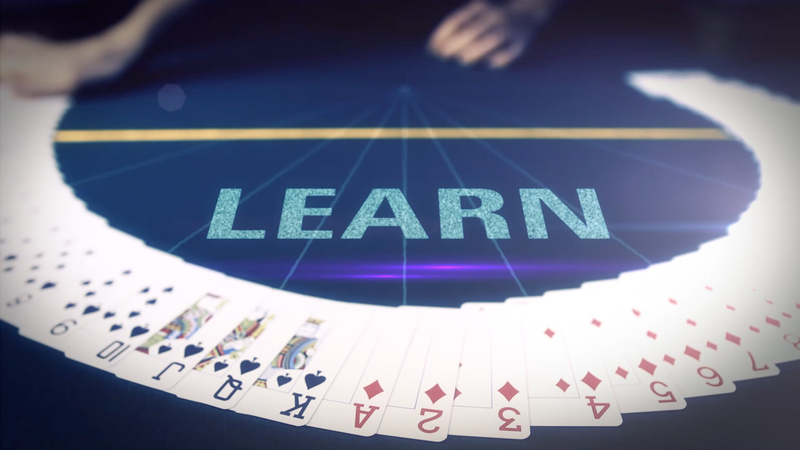 The tone of the sequence was vital – it needed to be social, upbeat and friendly, whilst retaining the core competitive values of PokerStars. The creative solution was to produce an instantly recognisable Instagram feel within an action packed 3D world. 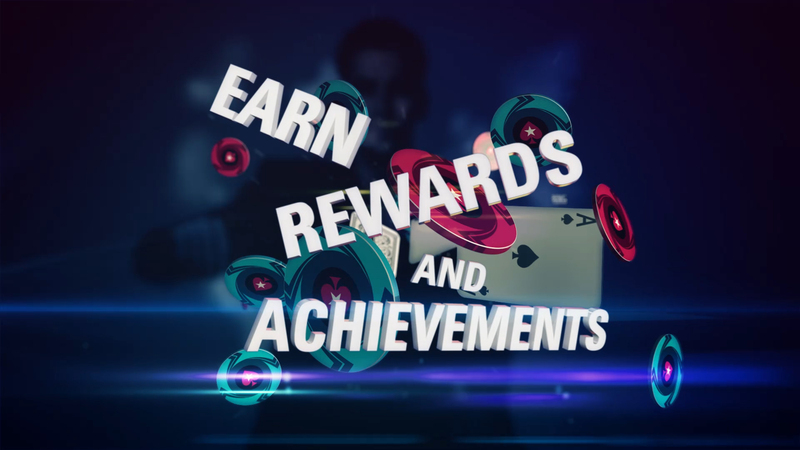 Jump very successfully combined real poker action within a competitive, cool, seamless and exciting environment, which totally sat within the PokerStars brand. The animation was part of an overall redesign of the game look and experience.